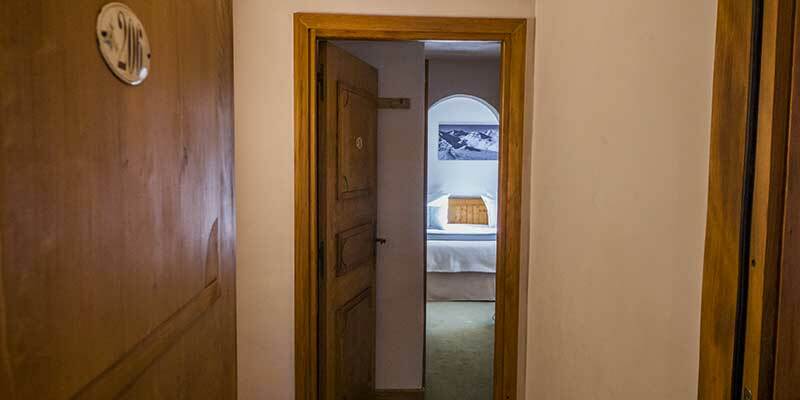 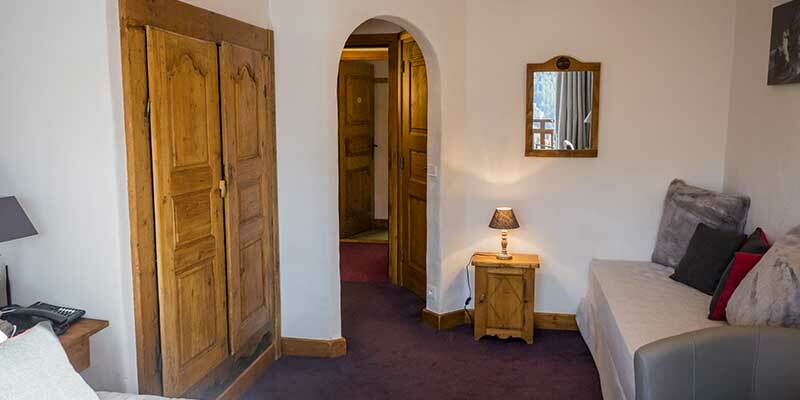 For your well-being, the rooms are each decorated with care. 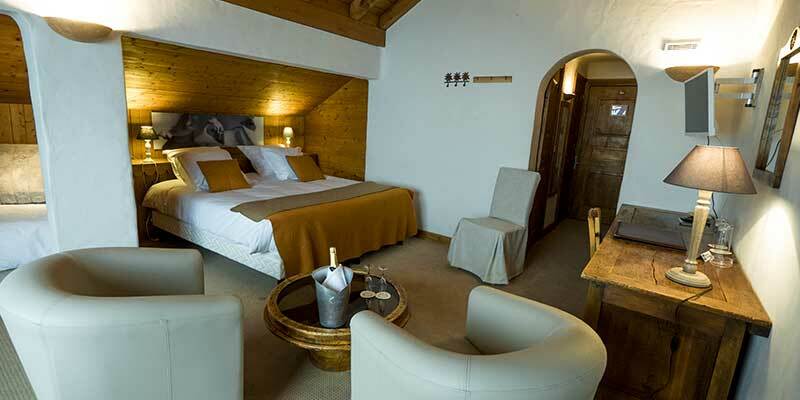 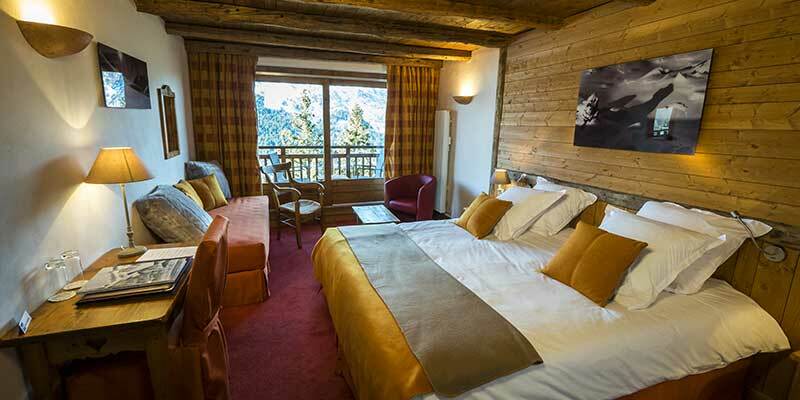 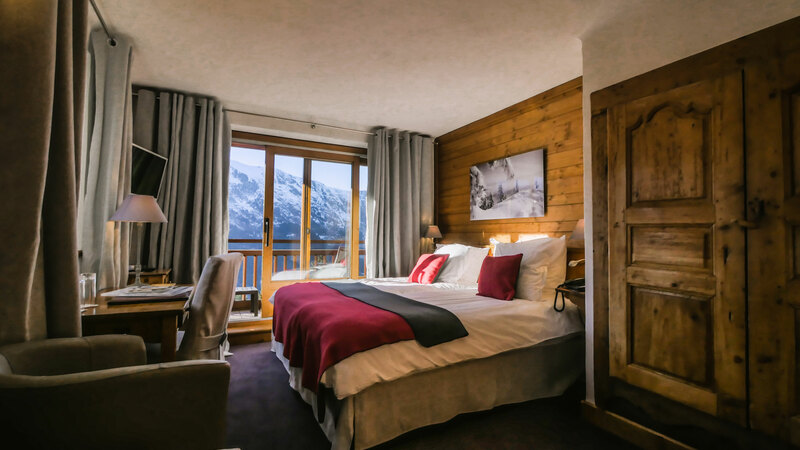 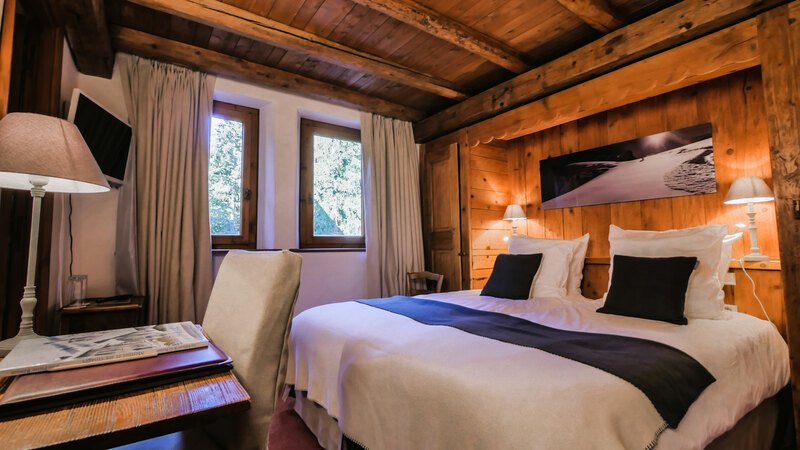 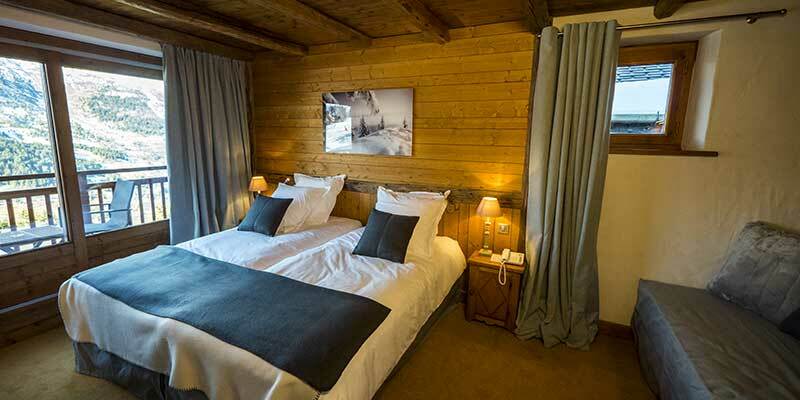 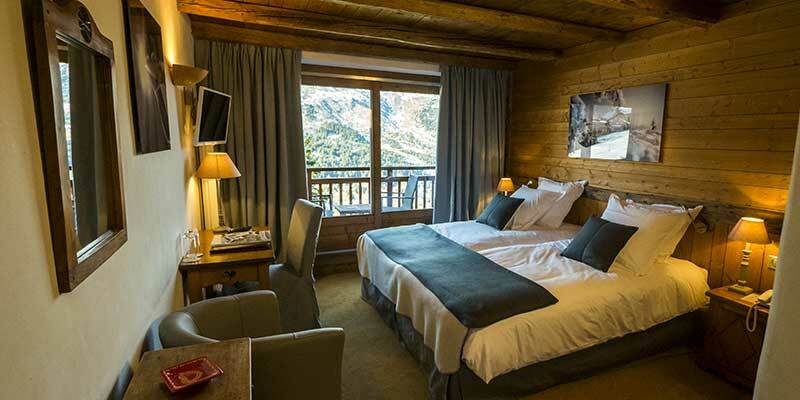 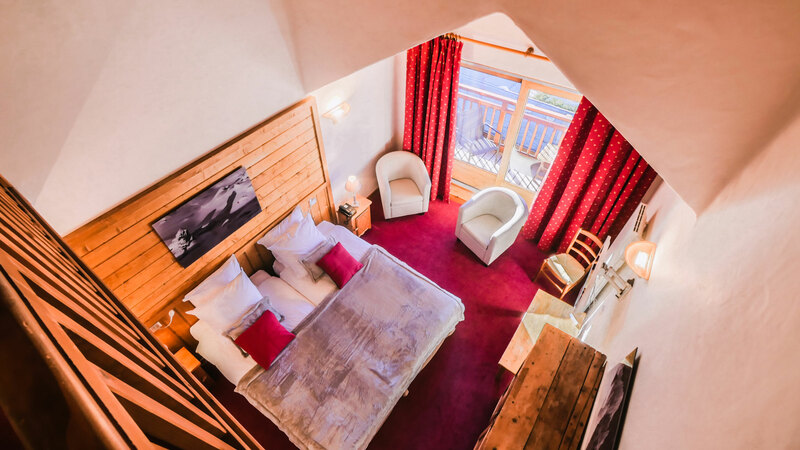 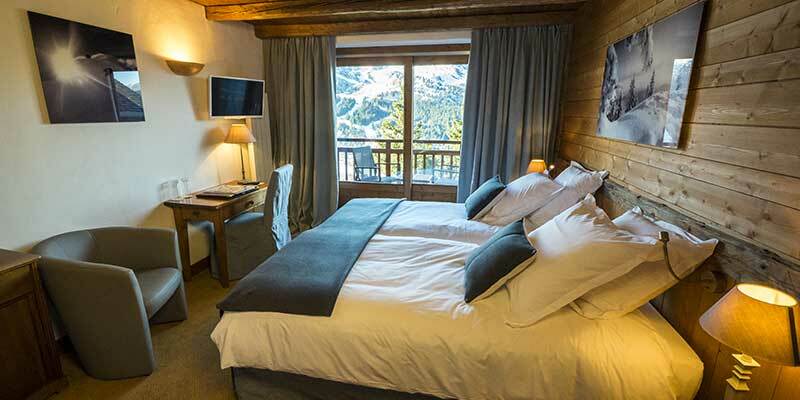 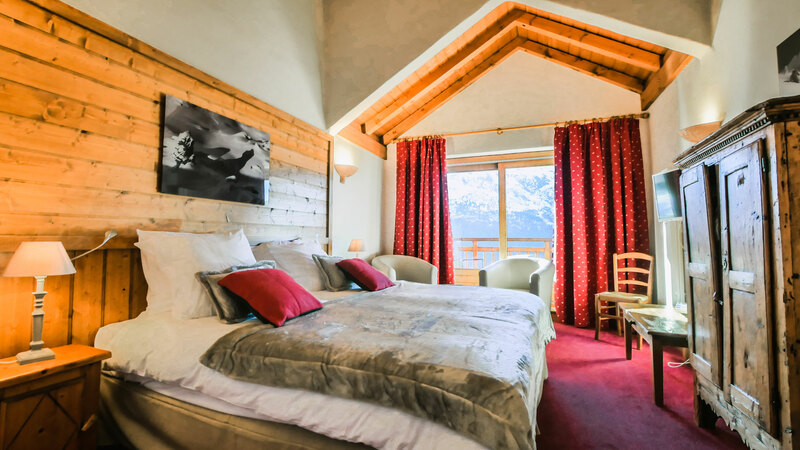 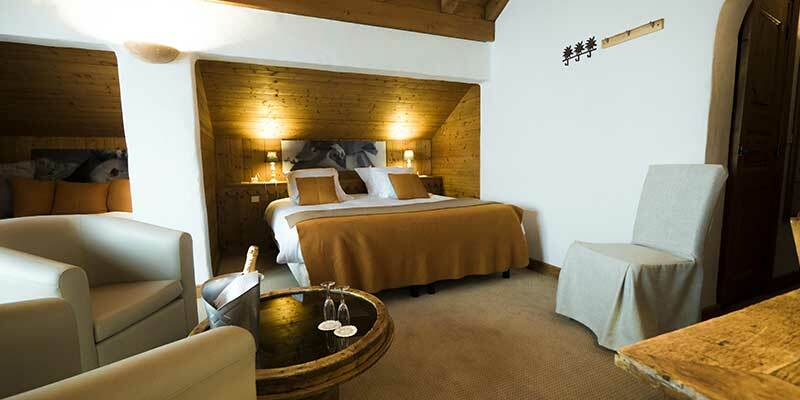 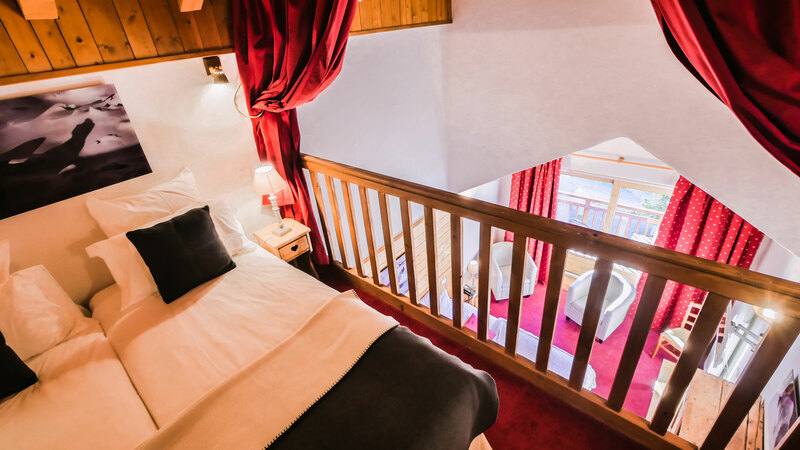 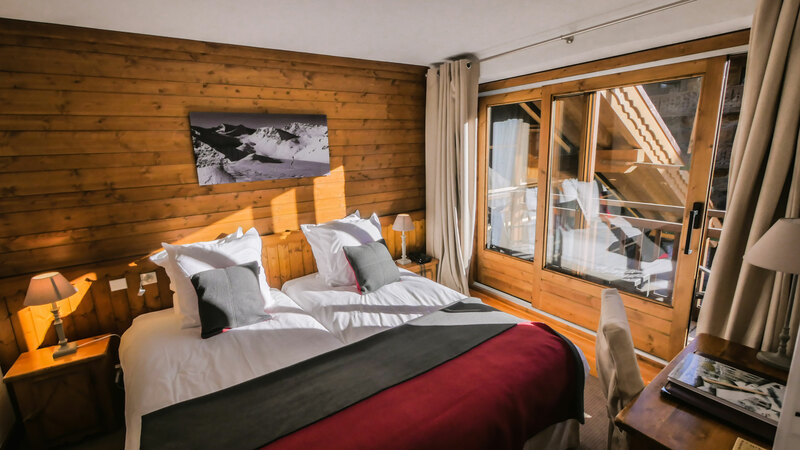 You will find all the comfort you want with a forest or the valley view of Méribel. 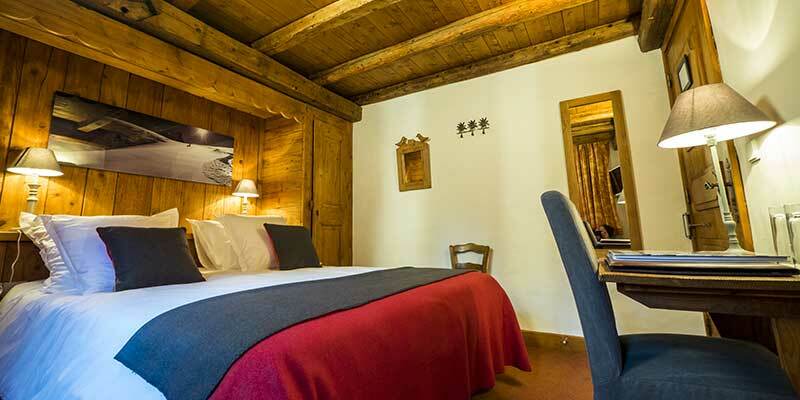 We assure you an exceptional calm for your holidays only a few steps from the ski slopes and the shops. 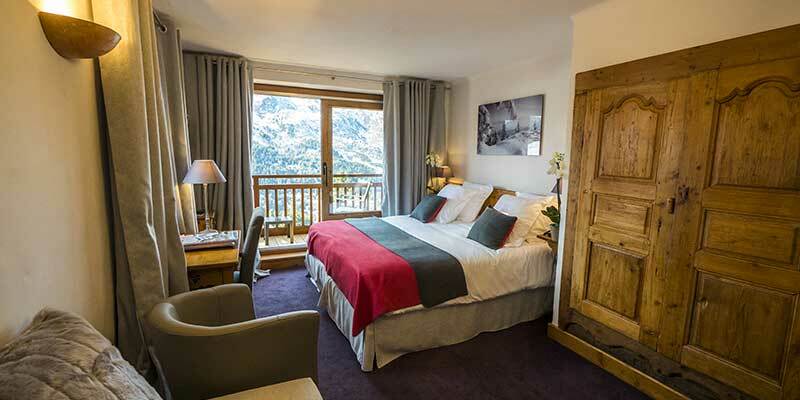 Le Merilys hotel opens its own restaurant to awaken your taste buds. 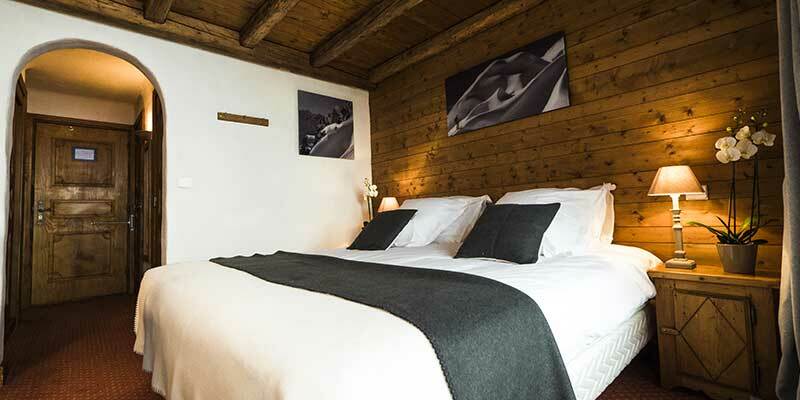 Enjoy breathtaking surroundings in the heart of the 3 Valleys ski area. 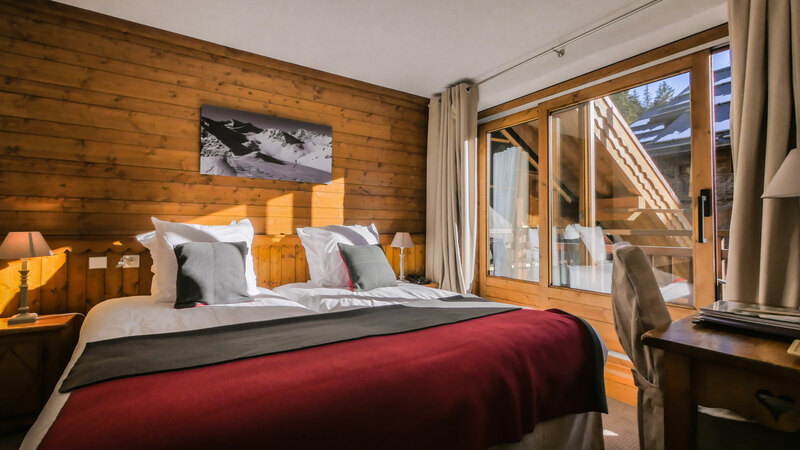 Enjoy a meal with a beautiful view and discover our mountain and family cuisine.